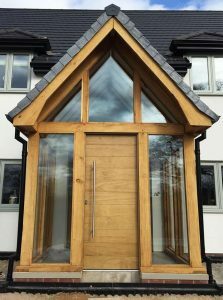 The product of cutting-edge development and design, Accoya doors act as the ultimate timber entrance solution for any homeowner seeking to enjoy classic style and modern performance. 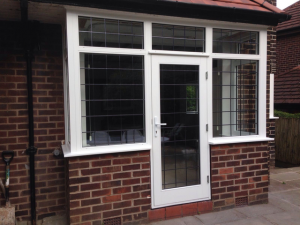 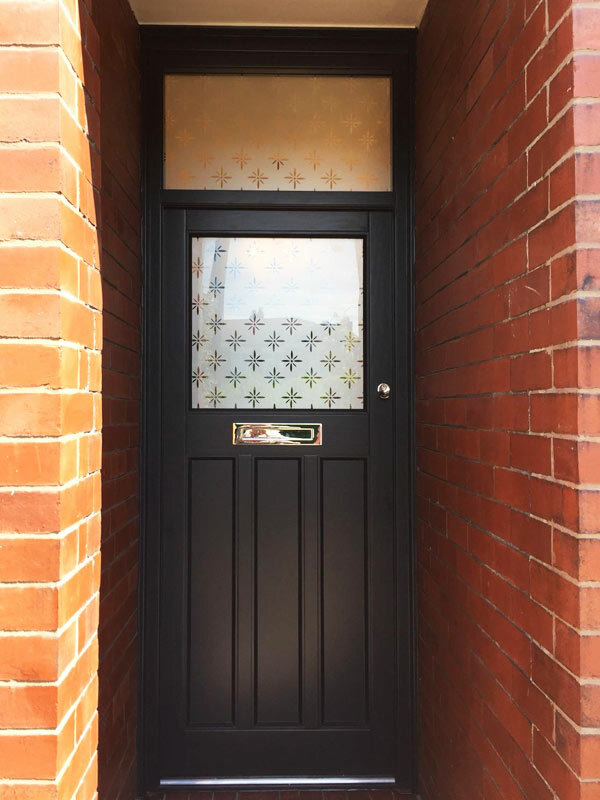 Each panel comes meticulously crafted by our talented team of joiners, guaranteeing a high quality finish that makes entrances into and out of the home instantly more memorable and seamless. The natural beauty of timber is always retained, never sacrificing strength or insulation. 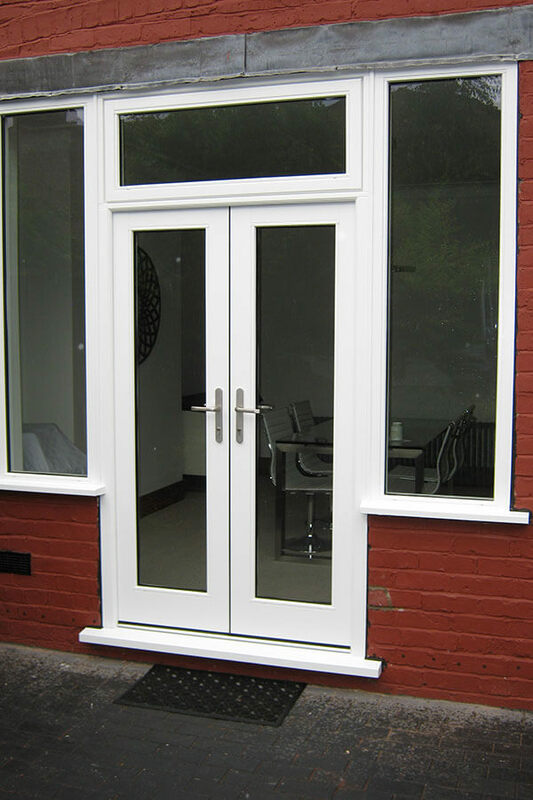 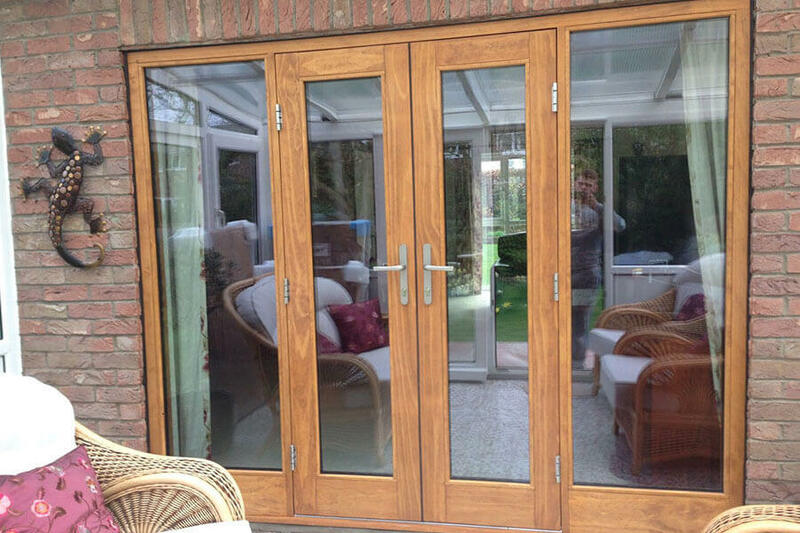 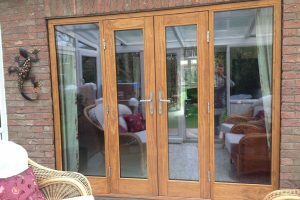 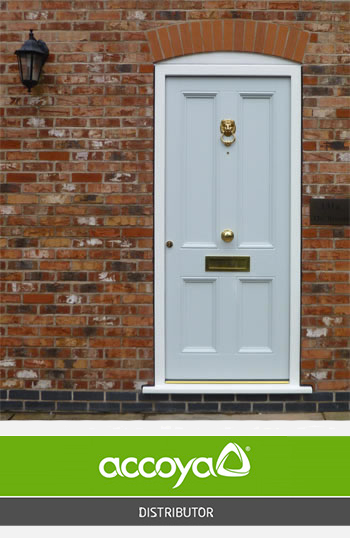 What makes our range of Accoya doors different from conventional timber options, is that Accoya wood has undergone a specific strengthening process known as acetylation. This helps render every wooden frame much more stable and high-performing, with the internal cell-structure of the material having been specifically modified to iron out any negative traits. 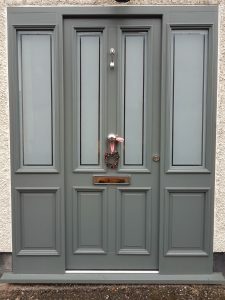 Accoya doors open effortlessly all year round, being perfect for coating should you wish to enhance the design’s classical features further. 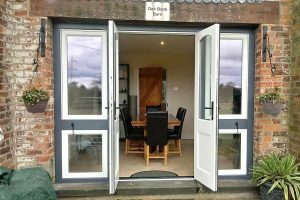 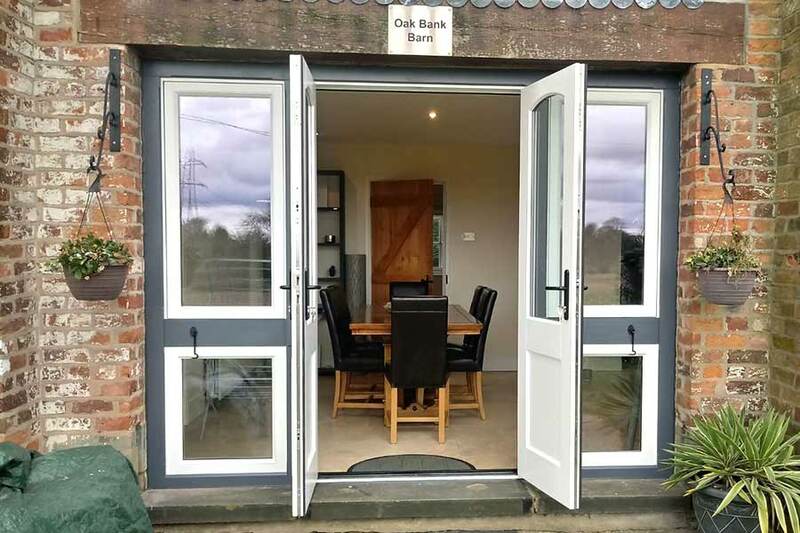 This melding of modern innovation and traditional style is what Accoya wood does best, making it the ideal choice for those lucky enough to reside in a rural home or cottage and hope to enjoy a vintage style. 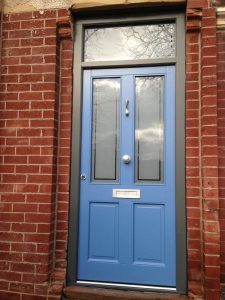 There are various benefits to using modified timber such as Accoya. Perhaps most notably, Accoya doors have a greatly reduced vulnerability to the elements, being an important factor when half of the product faces the outside. Once acetylated, the material is also rendered indigestible to a wide range of insects, including termites. 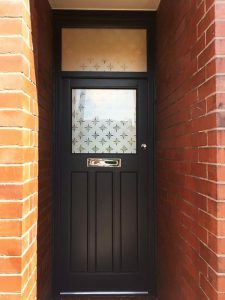 Factors such as these all contribute to make for an entrance solution that is low in maintenance but consistent in quality throughout. 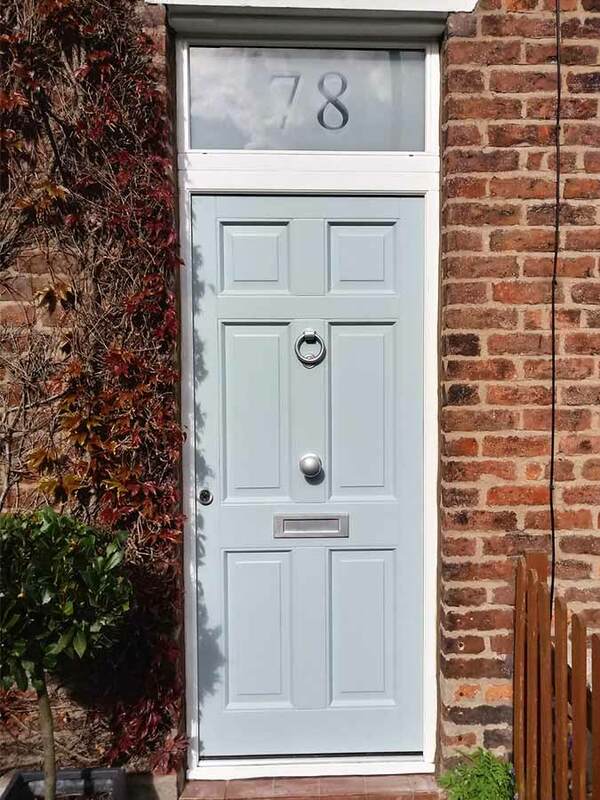 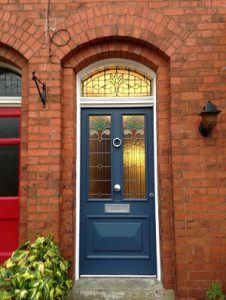 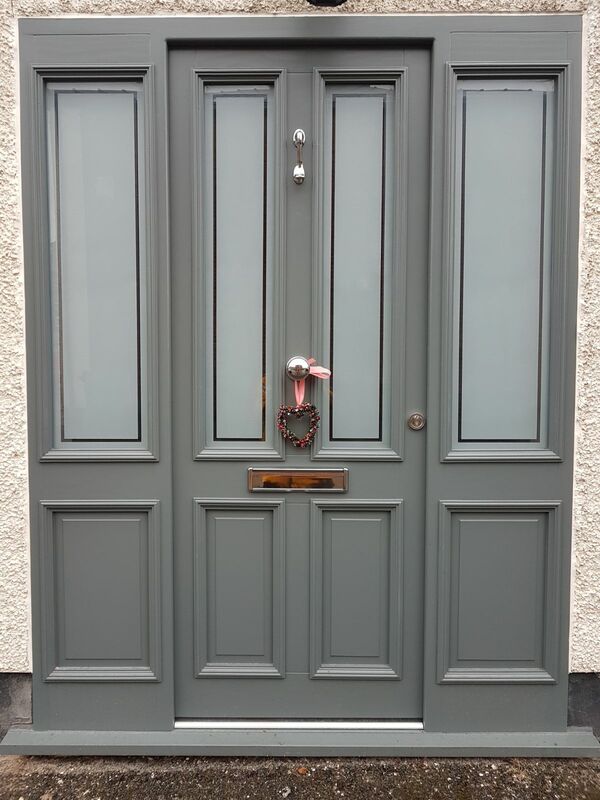 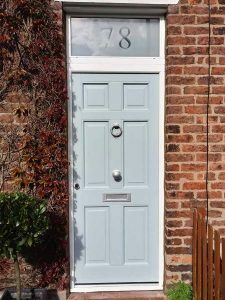 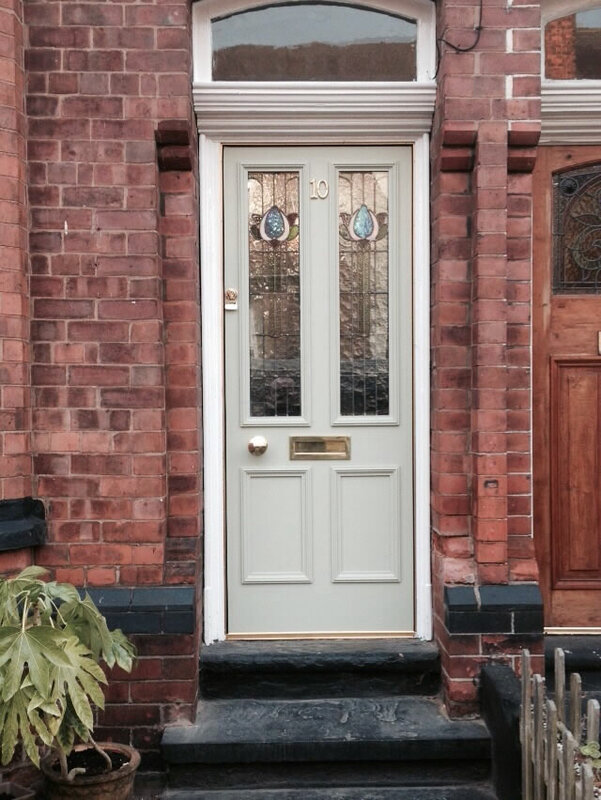 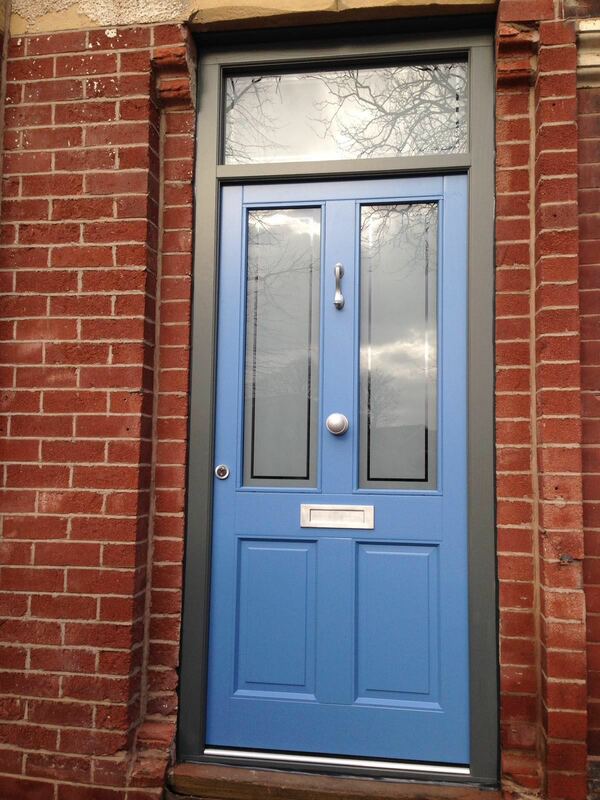 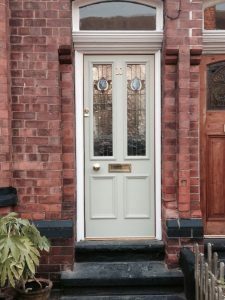 Accoya doors perfectly suit anyone looking to enjoy a “set and forget” approach when upgrading their home’s front entrance, lasting upwards of 50 years without ever the need to varnish or paint. 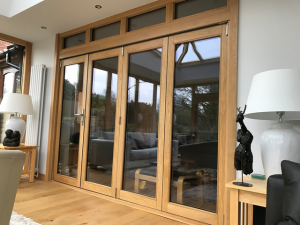 The Reddish team have plenty experience working closely with Accoya wood, being a wholly flexible home improvement material we believe is the future of timber products. 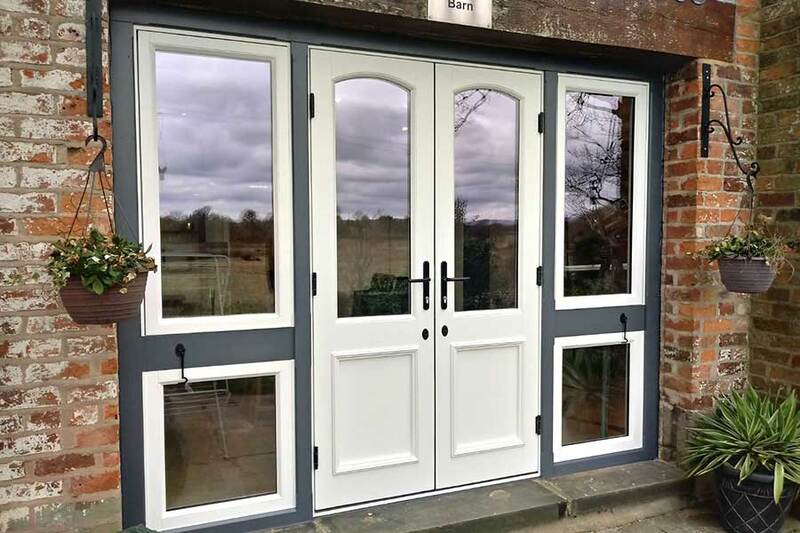 Our joiners craft each Accoya door on a project-by-project basis to guarantee a perfect fit every time, meaning that no homeowner need miss out on the potential of classic aesthetics with 21st century performance.